Country star Carrie Underwood just hit Platinum with her song "The Champion" close to one year after the song debuted. More here! Country star Carrie Underwood made waves a year ago when she debuted her hit at Super Bowl LII with her hit song “The Champion” featuring Ludacris. Now that same track just went Platinum and it marks her 17th song to hit that feat or higher! Carrie worked hard to create that piece alongside fellow music geniuses Brett James, Chris DeStefano and Christopher Bridges (Ludacris). 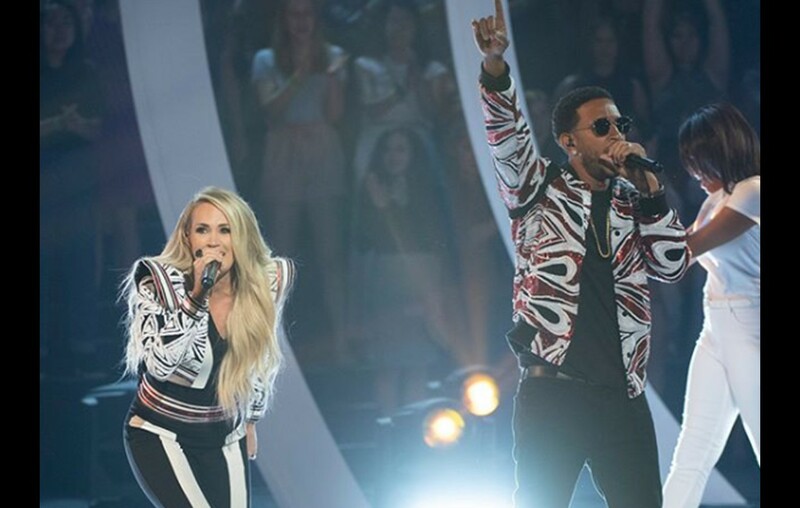 Ultimately, it was Carrie who decided to ask Ludacris to be featured in the song which was eventually used for NBC’s promotional content the 2018 Winter Olympic Games. “The Champion” received much success even immediately after Carrie dropped it by peaking No. 1 on iTunes Top Songs in the U.S. as well as in nine other countries! This track wasn’t just an ordinary song though, it brought inspiration to many around the world who began expressing their inner champion. After all, the music video itself was meant to inspire people from all corners of the globe. At any given moment if you search #TheChampion in the Instagram search bar posts upon posts featuring those inspiring fans will appear. For more Carrie Underwood updates keep up with Country Fancast and share this article with other fans!